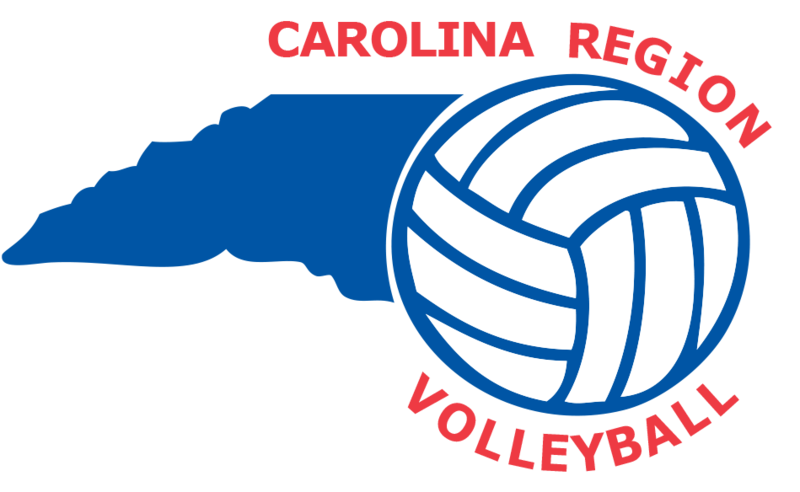 SSL certificates have been installed for the main site (carolinaregionvb.org) and the tournament system (tournaments.carolinaregionvb.org). Site visitors will see the secure padlock symbol when visiting our sites now. For all regular season tournaments, teams will be assigned to "SITES" this season. Sites will be labeled in numerical order with teams at the top of the rankings assigned to Site 1. Teams will continue to be assigned out in pools of 4. The Regional Championships sites (top 4 from the East vs top 4 from the West) will just be labeled by the age group. East/West Championship sites will be labeled as "DIVISIONS". The Club Directory has been updated to show the age groups of teams in the club for the CURRENT season. This information will update automatically as teams are added into the system for the current season. This will help families see which teams are available in the club if they are looking for opportunities to play. Team pages will now track participation in USAV National Qualifiers if used towards Regional Championship event eligibility. Post-tournament financial statements now generated and sent to Tournament Hosts through the system after all post-tournament documents are received in the office.